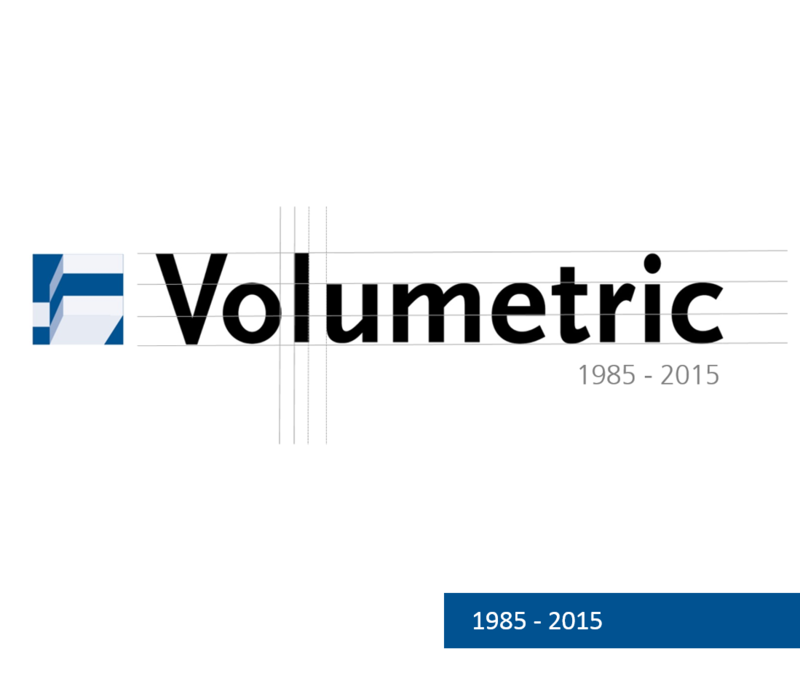 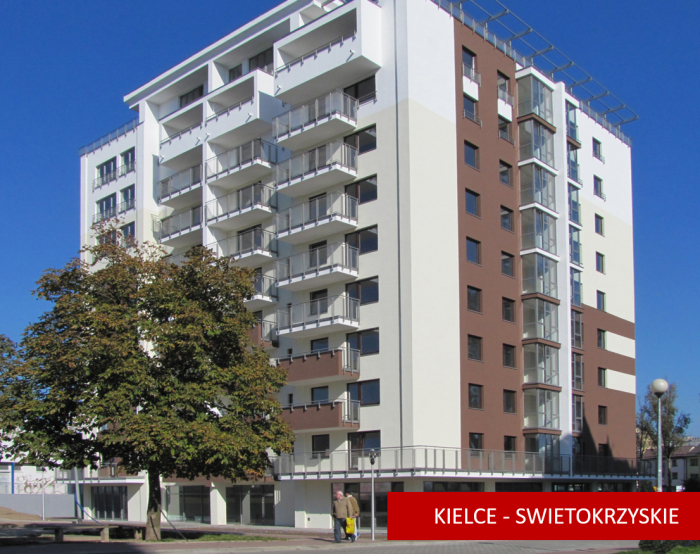 Volumetric started its real estate activity in Poland in 2006. 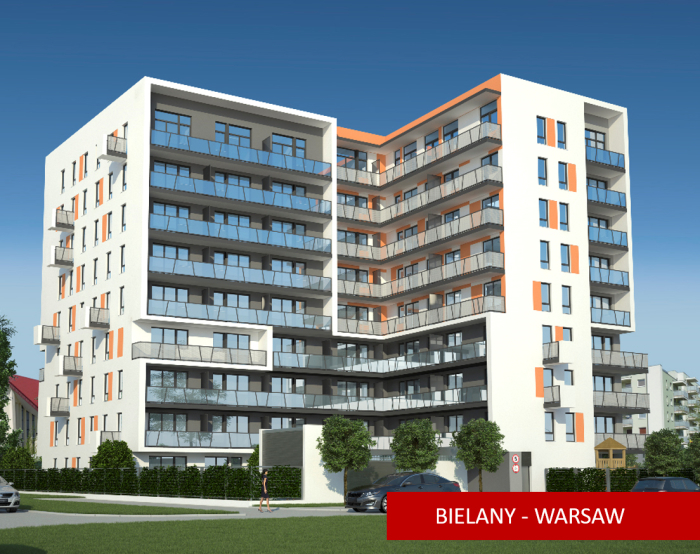 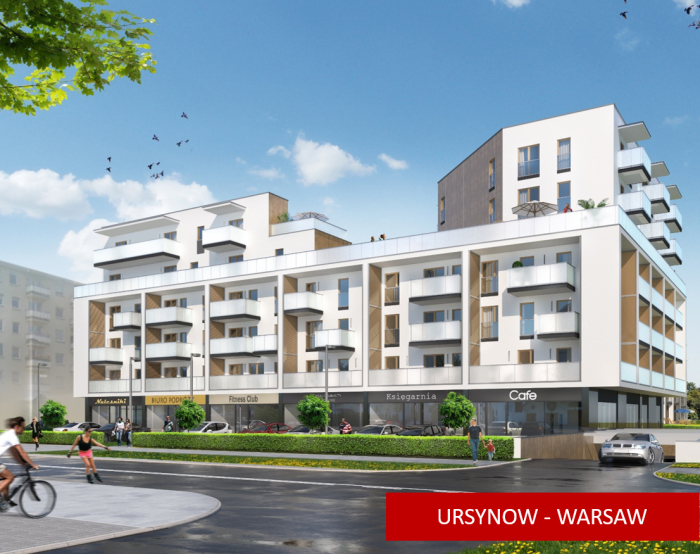 In nine years, we have been able to confirm our stable position in the market by successfully completing six large projects in Warsaw, Kielce and Marki. 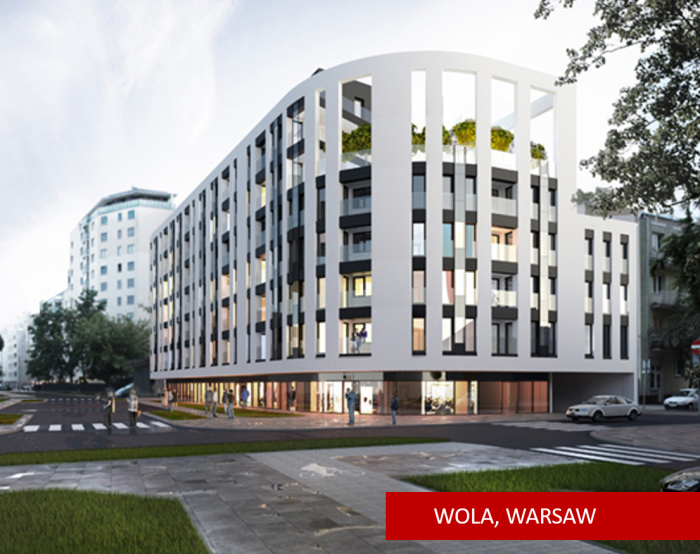 At the same time, we are about to finish three more real estate developments, representing a total of 108.899 m2.